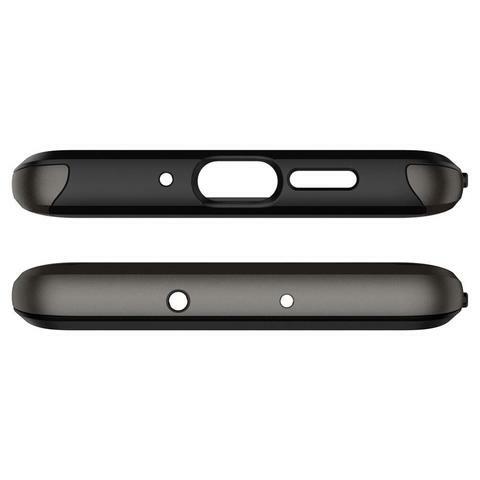 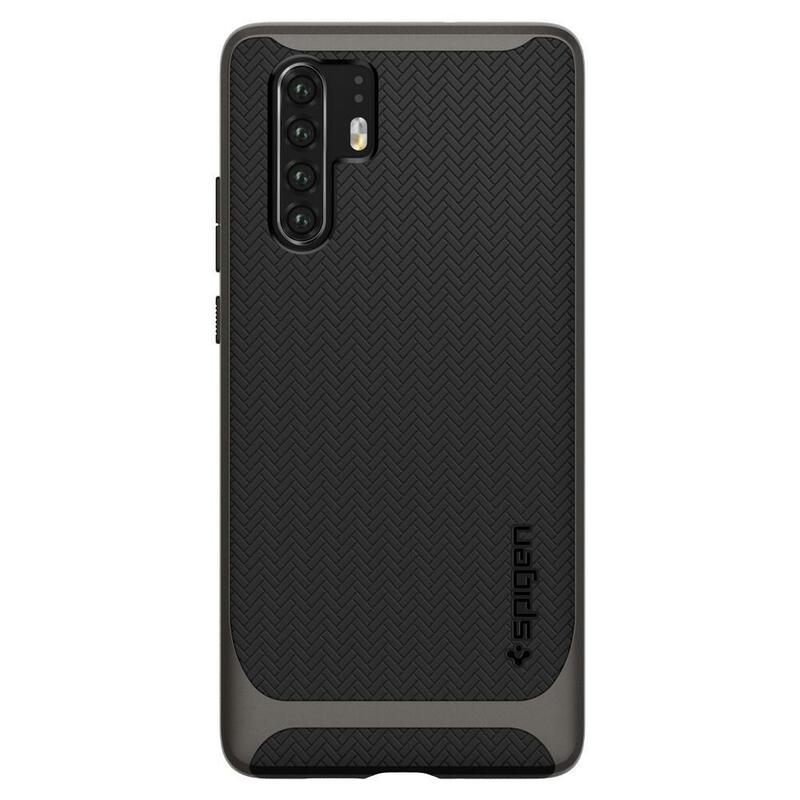 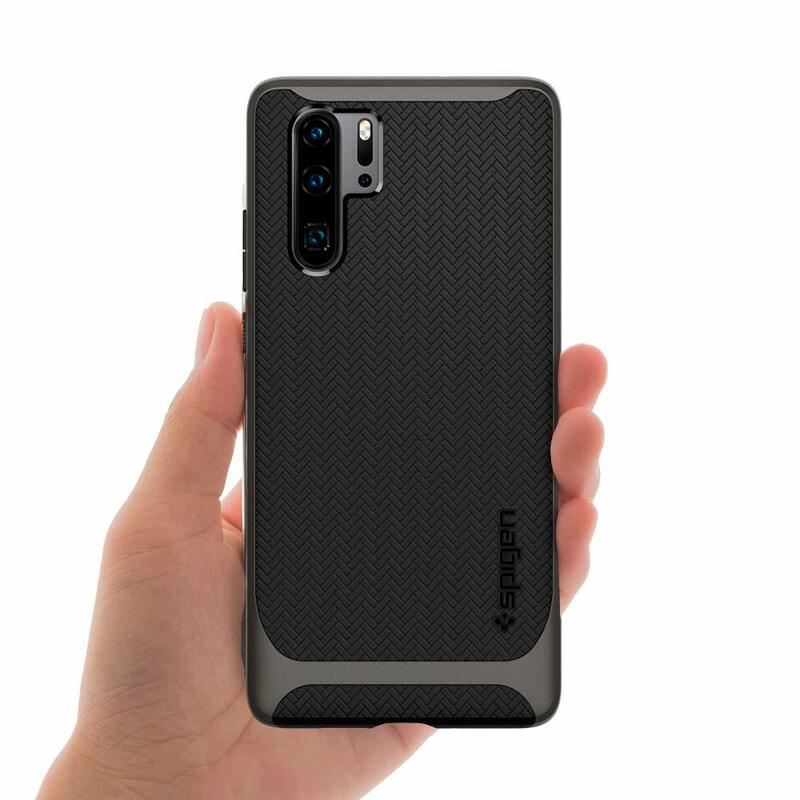 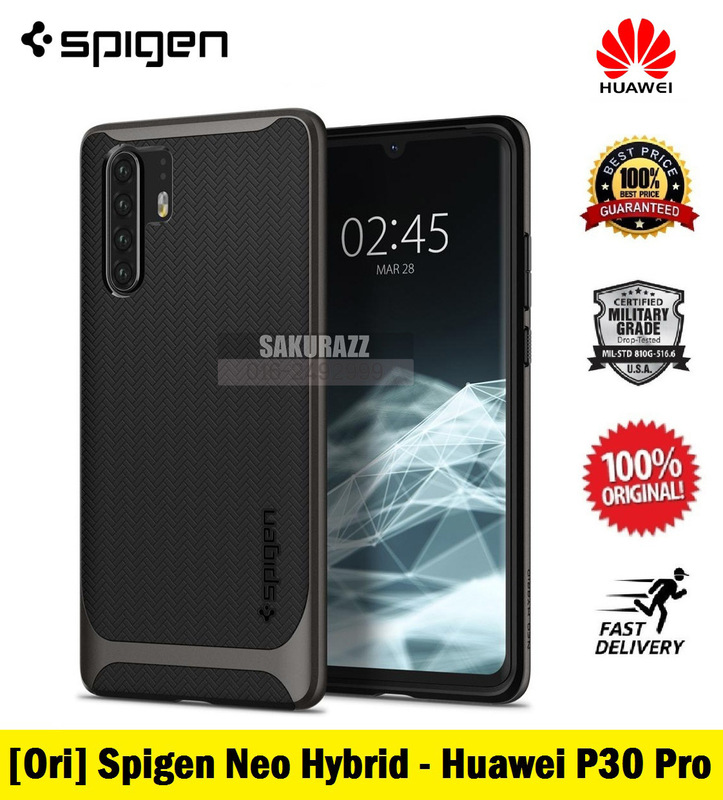 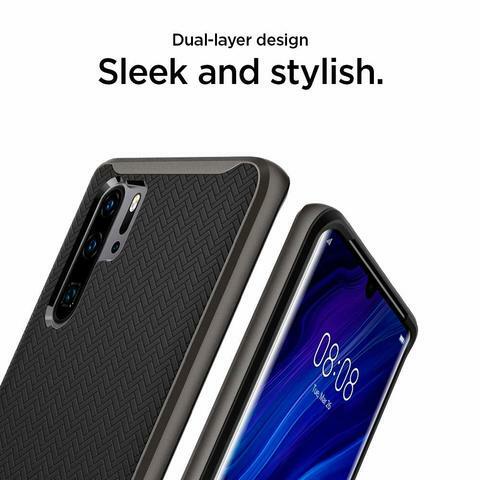 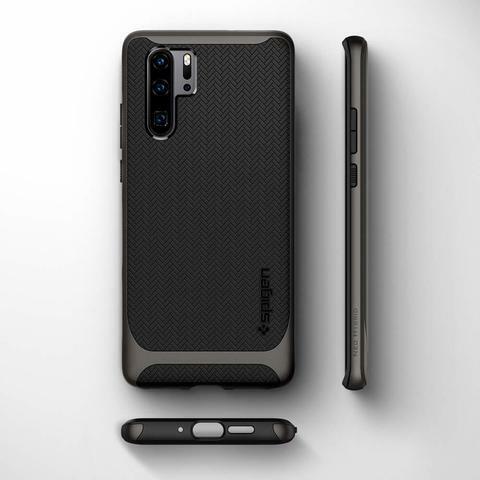 [Ori] Spigen Neo Hybrid Gunmetal Huawei P30 Pro – Sakurazz - Where Service Matters. 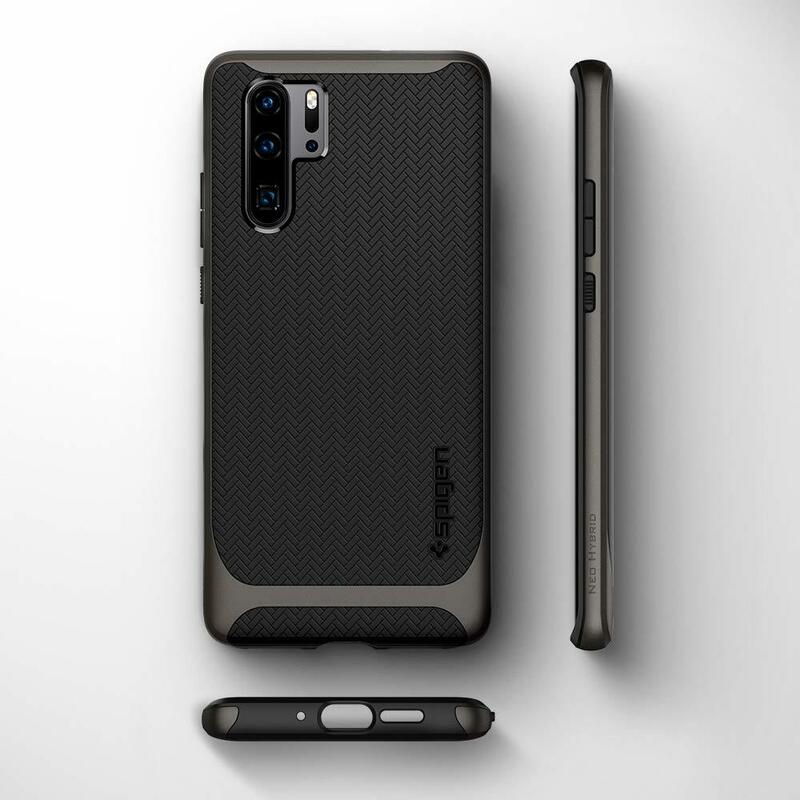 Redesigned for better grip, Neo Hybrid® for the Huawei P30 Pro balances modern design with slim protection. 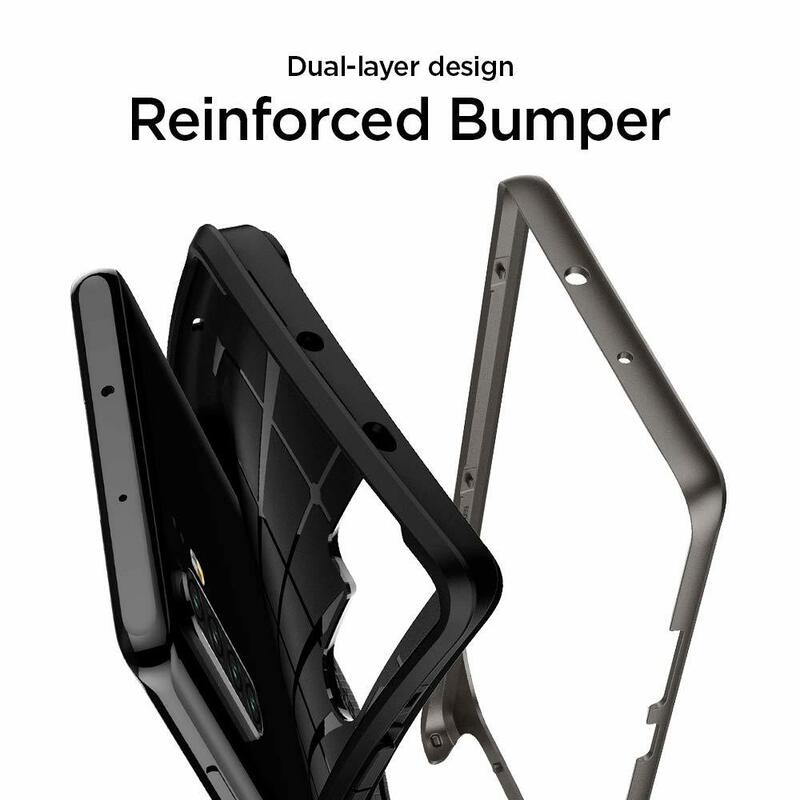 A fine-cut bumper is pieced with a flexible body to maintain optimum slimness and shock-absorbency. Its dual-tone and matte finish offers a timeless element that has been a fan-favorite. 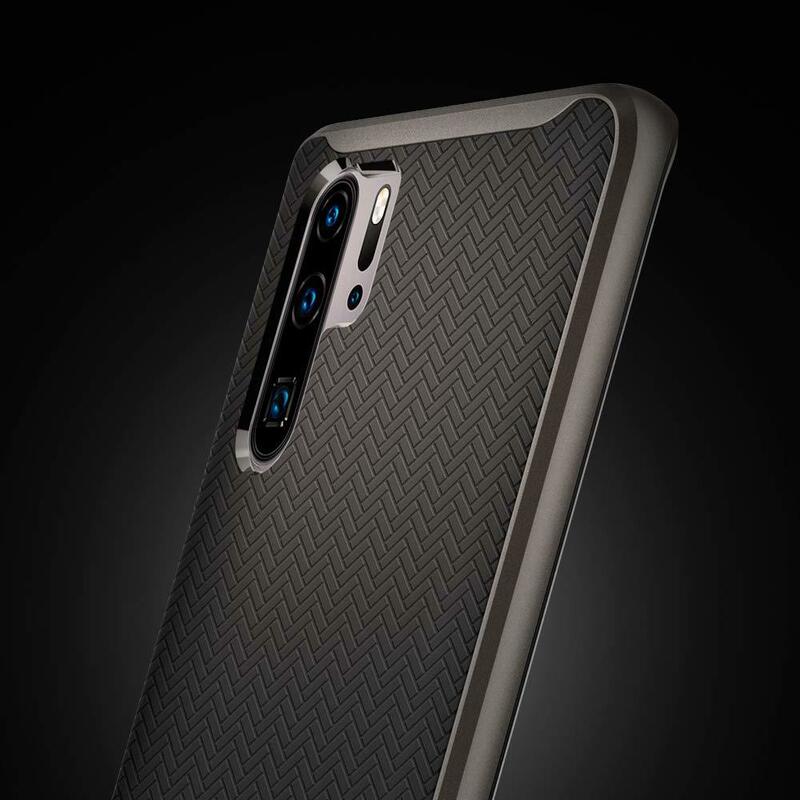 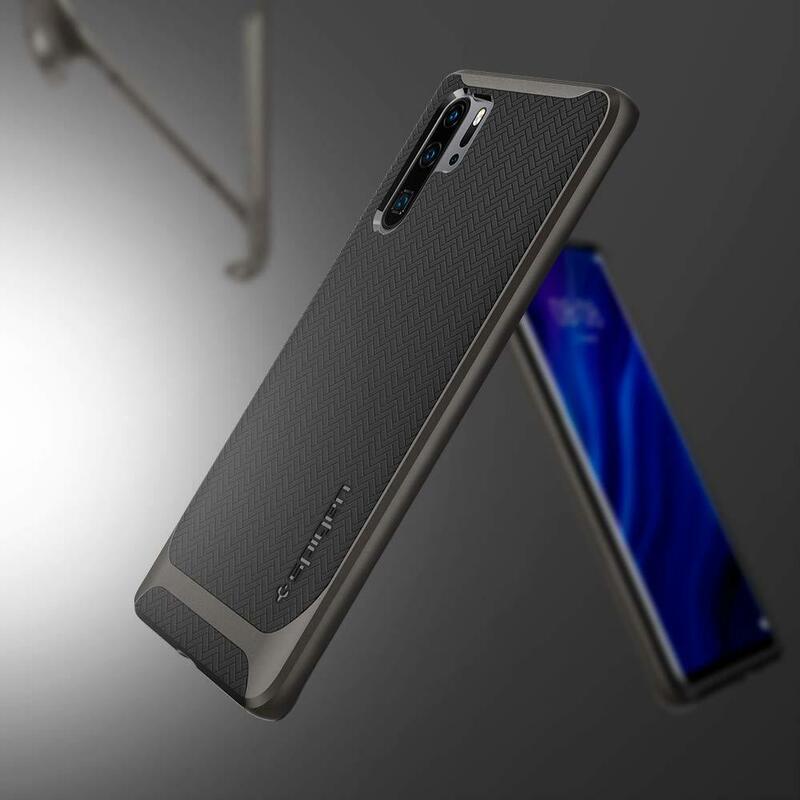 Encase the Huawei P30 Pro with unrivaled style and defense with Neo Hybrid®.